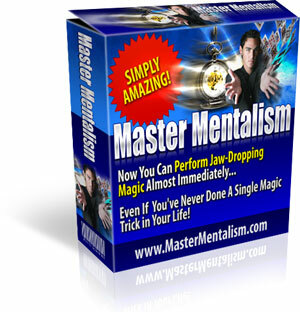 Learn The Secret Magic Move Now! No Forcing Needed! !